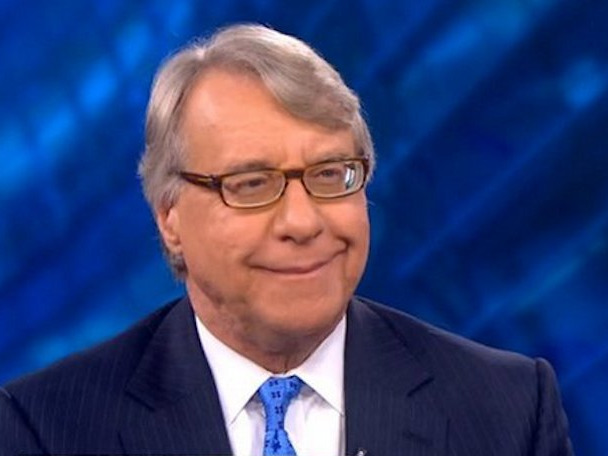 Jim Chanos, the founder of short-only hedge fund Kynikos Associates, went off on Tesla at the Sohn Conference in London. According to a source at the conference, Chanos joked that couldn’t believe the Tesla and Zillow “short” ideas that he missed. Earlier in the day, both of those companies were pitched as long ideas by Marc Chatin of Parus Finance and Michael Messara of Caledonia Investments, respectively. It is unclear whether or not he is short Tesla or Zillow. His presentation was a short of thesis Sotheby’s, a position he is public about. On Tesla, Chanos said the company is a testament to “our ability to trust 10 year forecasts from people who can’t get 1 year forecasts right,” according to the Twitter feed of Bloomberg Media’ Dennis O’Brien. During Tesla’s last earnings call, CEO Elon Musk admitted that the company would sell 33,000 cars in 2014, not 35,000. Consumer Reports later published a story citing a source inside Tesla that said “the company has about 2,300 remaining 2014 Model S cars, including showroom display cars,” and that the company is selling those at a discount. Musk said that his sales issues were with manufacturing, not demand. Also, on Wednesday Morgan Stanley analyst Adam Jonas slashed his 2015 delivery estimates of the Model X from 15,000 to 5,000.